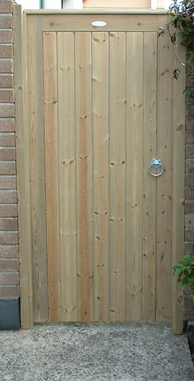 Timber Merchants and timber suppliers, Cornwall Wood Treatment Services ;- Simply the best for Decking, Garden Furniture, Gates and treated timber supplies in the Southwest. 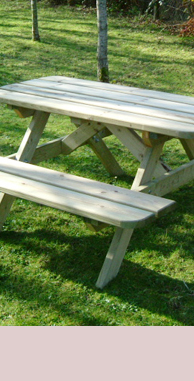 Cornwall Wood Treatment Services Ltd is one of the Southwest’s leading retailers of timber, picnic tables, garden furniture, decking & fencing. Please come and visit our massive retail outlet at United Downs Industrial Park, St Day.